Leaning Star Winery: Life is Indeed Good! Loving life. 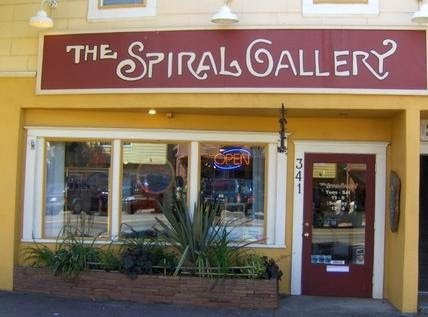 We'll be at the Spiral Gallery again tonight. Learning from an Art class in Acrylics and pouring wine. Could life get any better? Love it. Check out their website, there are a lot of really cool artists and on top of that, they're really nice people too.